Freshly back from my favorite place to vacation, I can’t stop thinking about the clean white sand, the lazy hammocks, the gorgeous Spanish architecture, and the relaxing atmosphere I experienced. This is one of our favorite resorts to visit; and no, it isn’t next to the ocean. 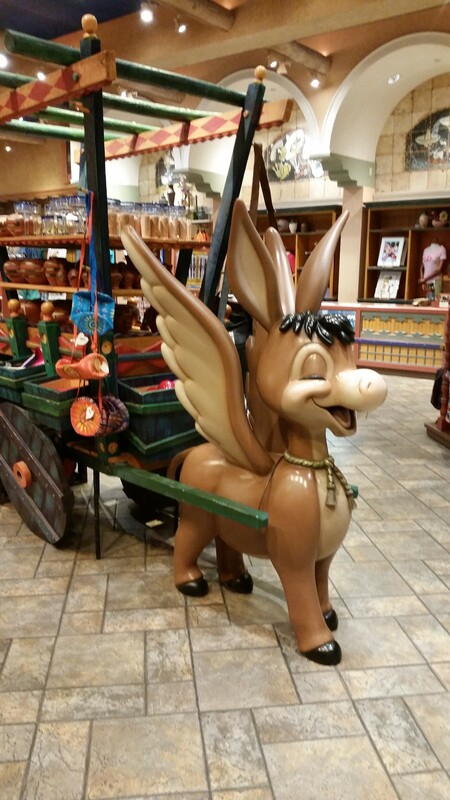 It is a Disney resort: Coronado Springs to be exact. I have several friends that vacation at the beach. When I ask them why, they describe the sand, the waves, and the relaxation. And to them I say: Coronado. 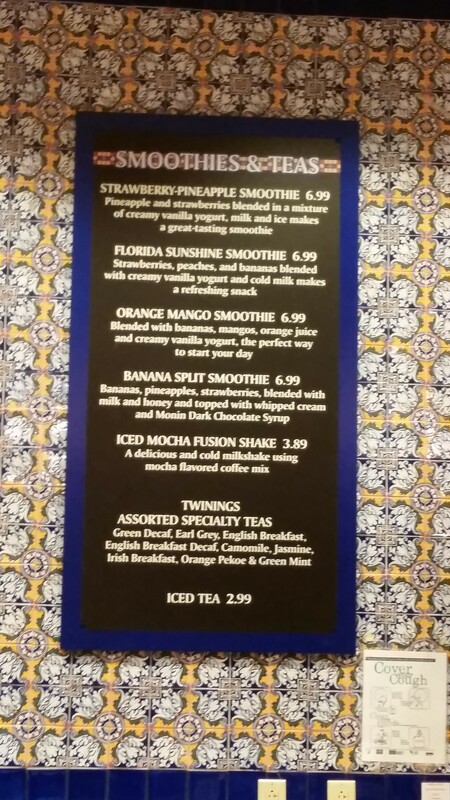 Coronado Springs has all of these things plus a gorgeous pool, a 24 hour fitness center, a spa, some wonderful dining venues, and (a plus for me) is on Disney property. After the hustle and crowds of visiting Magic Kingdom, just hop the bus and head back to your serenity zone at the resort. Our recent stay here was over the Easter holiday. We flew in late Saturday night, arriving at the resort about 10pm, and even at that hour we found the staff to be warm and friendly. One gentleman even pointed out the “hidden Mickey” in the lobby lighting, as he passed by my photographer husband. Check in itself was a breeze and we were soon on our way to our room. We made a pit stop in the food court, the Pepper Market, to grab a very late dinner. 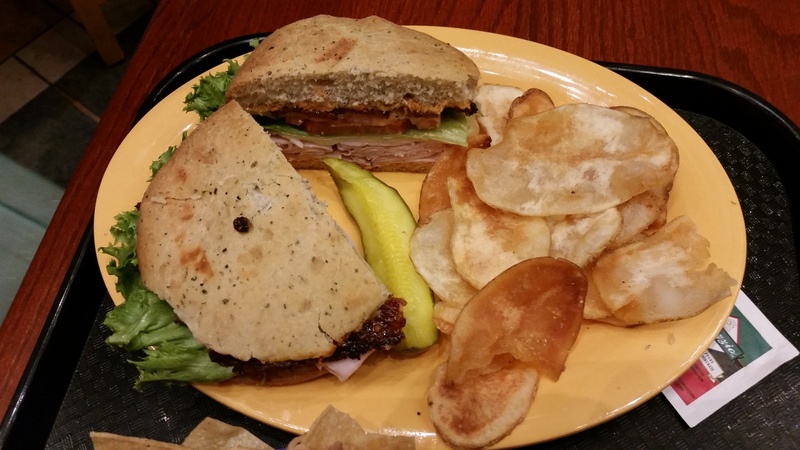 My husband got the Turkey Club with house made chips for $9.99. It was huge! Even though it was fresh and very tasty he could only eat half. We boxed up the rest and took it back to our room for another day’s lunch or dinner. 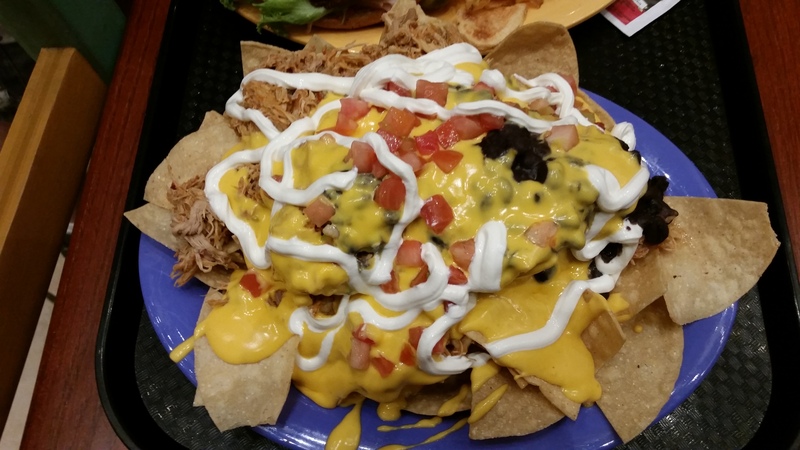 All the options looked so good, but I ended up choosing the shredded chicken Market Nachos for $9.99. 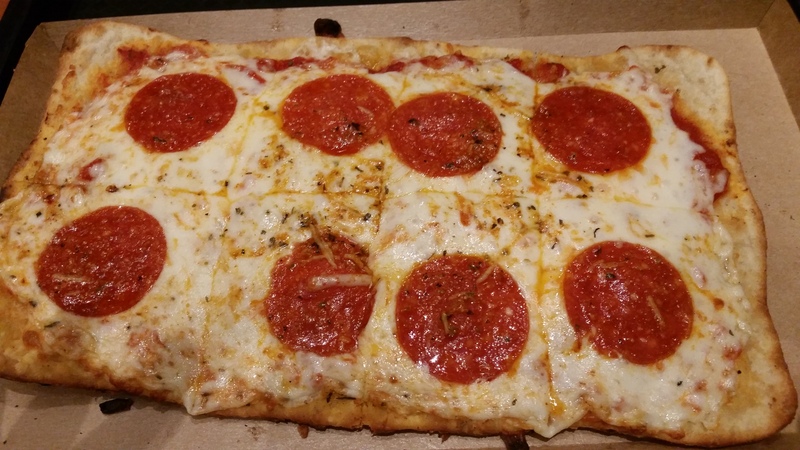 This could have easily fed 2-3 people. 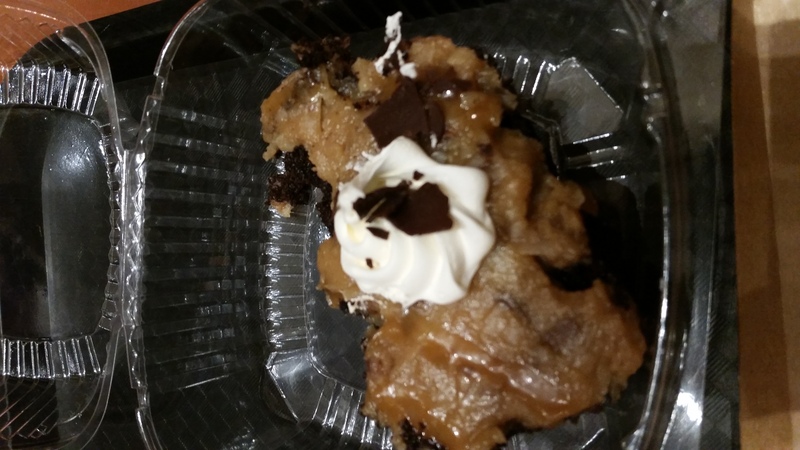 Although it was delicious, and I highly recommend it, we ended up throwing half of it away. I just couldn’t eat anymore and knew the tortilla chips would never stay crisp for another day’s meal. Our room was in the Casita’s section; building 4, so we slowly strolled along the pathway around the 15 acre lake (Lago Dorado) taking in the night views of the resort. The mood there is tranquil, and taking a leisurely walk just seems like the right thing to do (unlike the feeling we get at the value resorts… rush, rush, rush). We passed the quiet pool (yes it really is quiet) next to our building and the 24 hour fitness center and spa, La Vida Health Club, before finding our room. We were on the backside of the building with a view of a parking lot, but there were enough landscape features between us and the cars that it really wasn’t bothersome. And the bonus to this location that it was very near to bus stop #2. 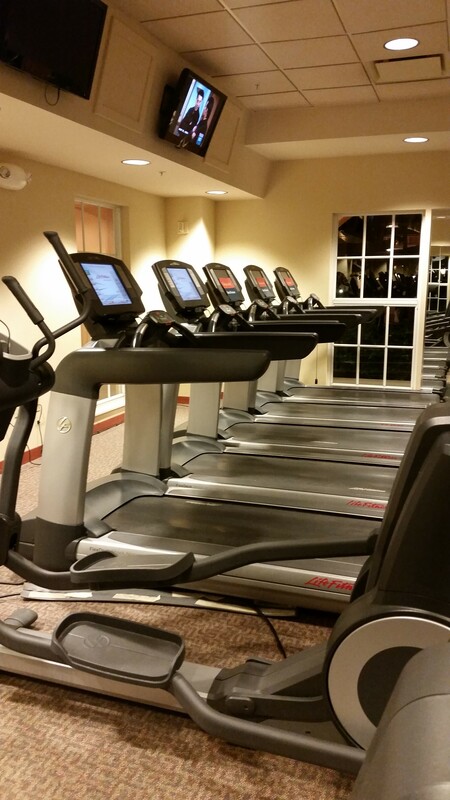 There is nothing better than a short walk to your room after a long day at the parks. We had some trouble with our magicbands at this point and couldn’t gain entry to our room. We had to walk back to the front lobby, and although some may have found this to be an inconvenience, it just allowed us more time for night photography. The resort really is stunning at night. We got the same Cast Member who was very apologetic. After a few minutes, and a manager’s involvement, we were on our way again to Building 4. This time access to the room was had. The room had a simple color scheme, which adds to the tranquility you feel here. 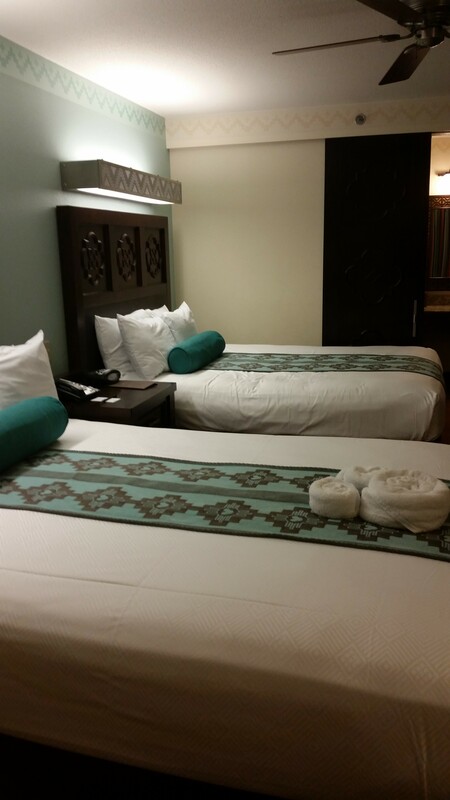 The walls and bedcoverings are white. The headboard, dresser, table, bathroom mirror, and the privacy doors for the lavatory facilities are a deep stained finish. The only splashes of colors are an accent pillow and the runner on the bed. 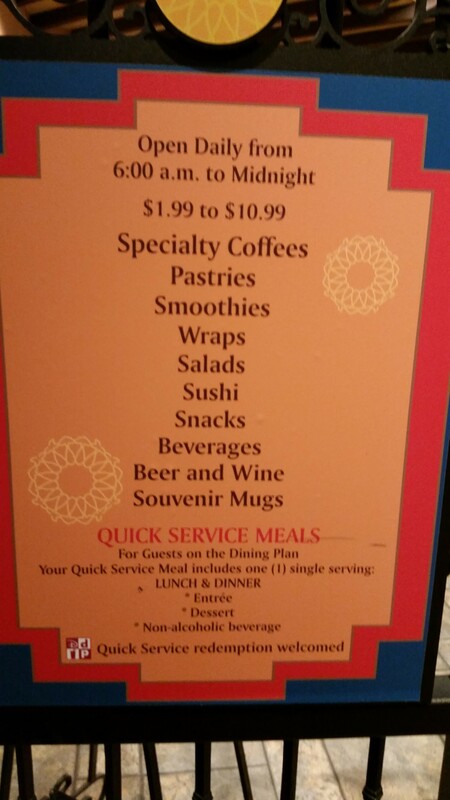 Being a moderate resort, each room not only has a refrigerator, but also a coffee pot, mugs, and glasses. They provide you with Joffrey’s coffee packs and sugar, creamer, etc. The beds were very comfortable and the pillows very soft. Our only complaint was the bedding was too thin for our liking. Although neither of us likes to be hot while we sleep, we like to be able to feel the weight of the blanket on us. We joked that is was more like two sheets than a sheet and a bedspread. I did, however, find a spare blanket in the sink area, which we placed on the bed and were then happy as clams. The next few days we hit the parks hard and were at the resort very little. But coming back each night was a welcome activity. 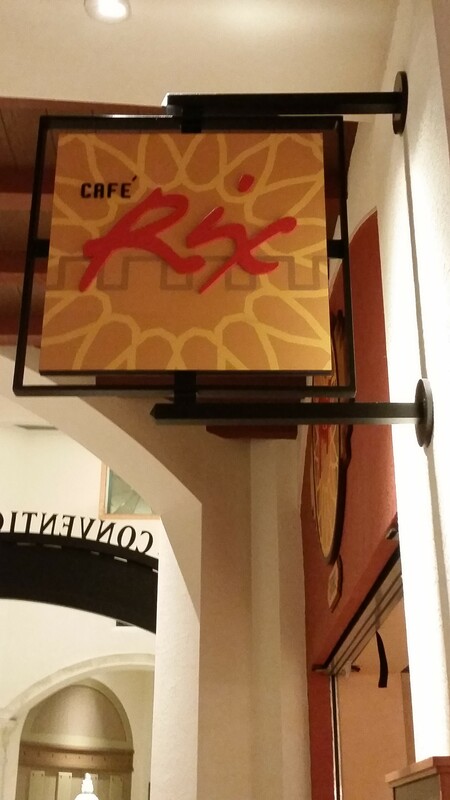 Usually one of us was “snacky” so we would stop into the Rix café and grab a desert or ice cream. We even opted to eat at the Pepper Market again, enjoying that meal as much as the first. 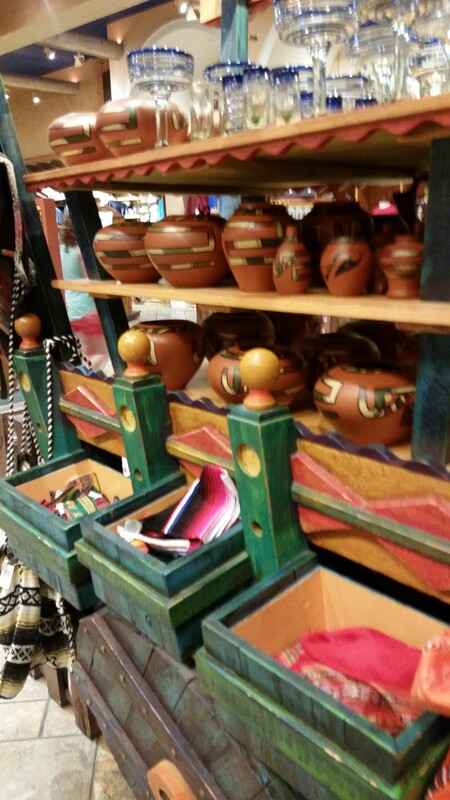 And before our nightly walk back to the room, we would stop in Panchito’s Gifts and Sundries for a morning beverage or two. 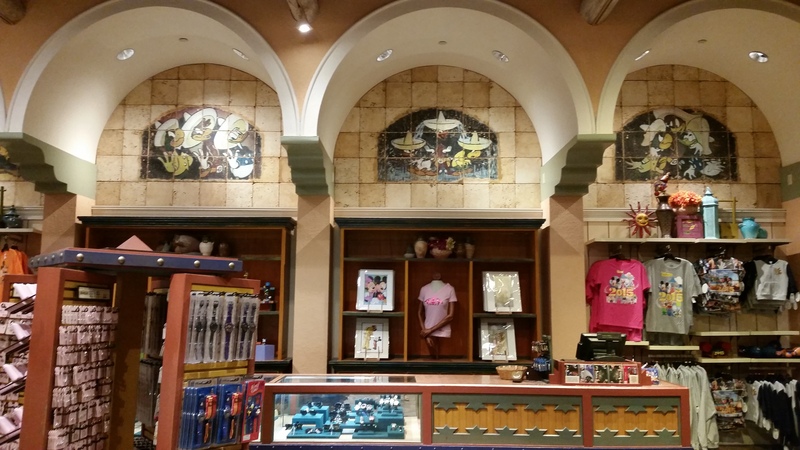 Panchito’s is your typical resort gift shop containing shirts, pins, and little souvenirs. 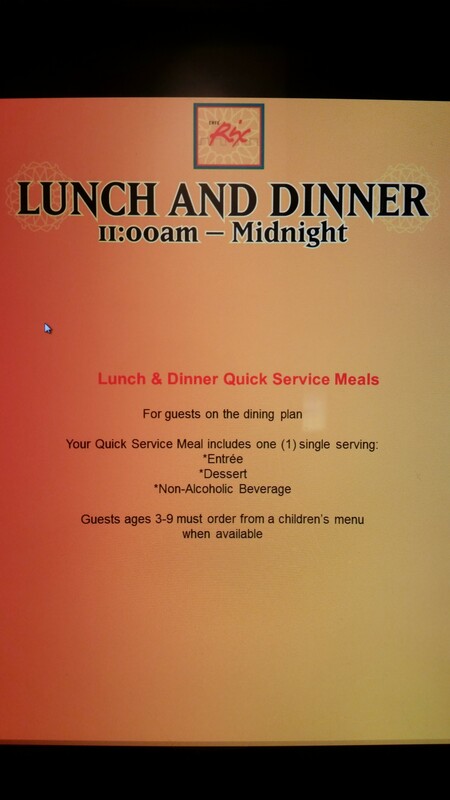 They also have snacks, non-alcoholic and alcoholic beverages, and your basic health and beauty products. Since we were there over the Easter holiday, they also were selling pre-made and customized Easter baskets. During one of our evening strolls, we headed over towards the Cabanas buildings, which are the opposite direction we normally take. We crossed the bridge on the backside of the lake and stopped by The Dig Site. The Dig Site is the main pool area. All that comes to mind to describe it is “Wow”. 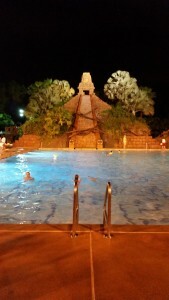 The main water feature at the pool is the five story Mayan temple, called the Pyramid of the Sun. It is breathtaking both in the daytime and at night. It contains a waterslide and splash pool. Also at the Dig Site are a 22 person spa tub, volleyball courts, playground, arcade, and poolside bar. On our way back to the room, we quickly passed through the Ranchito’s section. The décor here reminded us both of the Southwestern United States. The Ranchito’s section is the furthest area from the main building, El Centro, but is serviced by two bus stops. 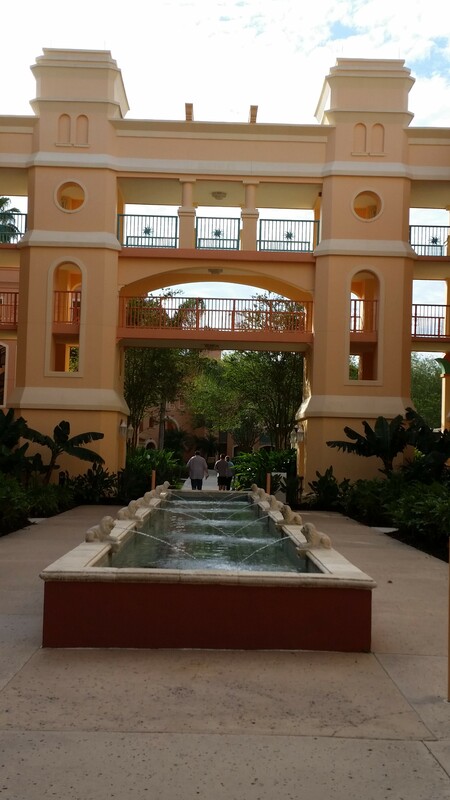 It is just as peaceful as the rest of the resort, and as long as you didn’t mind the walk, seemed like it would be just as enjoyable. On our last day in Disney, we checked out of our room in the morning and headed to the parks. About an hour before Magical Express was to pick us up for our ride back to reality we headed back to Coronado for the activity we end every stay here with: a nap in a hammock. Ending your vacation by swinging in the breeze, shaded by palm trees, cannot be beat. 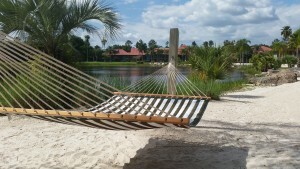 As I look out the window here in NE Ohio at the grey dreary day I can only countdown the days until I can soak up the Florida sun from my hammock once again. Preferred Room Locations: Preferred rooms are located Casitas 1, 2 and 3 which are close to the main building. 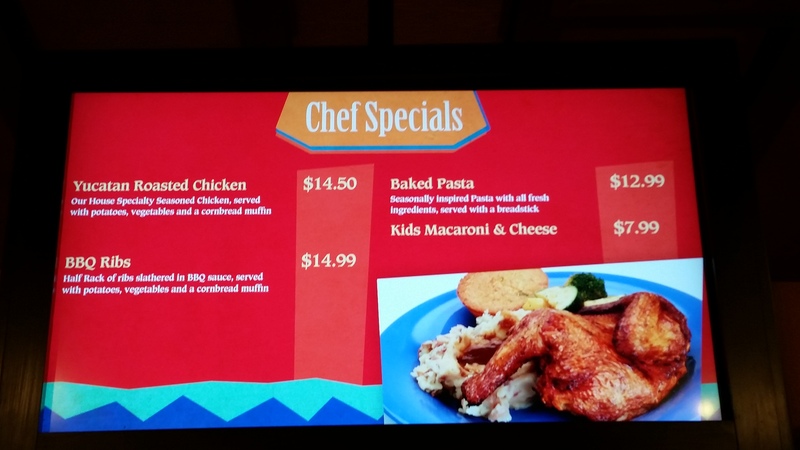 Maya Grill – Sit down restaurant, open for breakfast and dinner. It features Latin American cuisine with an emphasis on meat and seafood dishes. 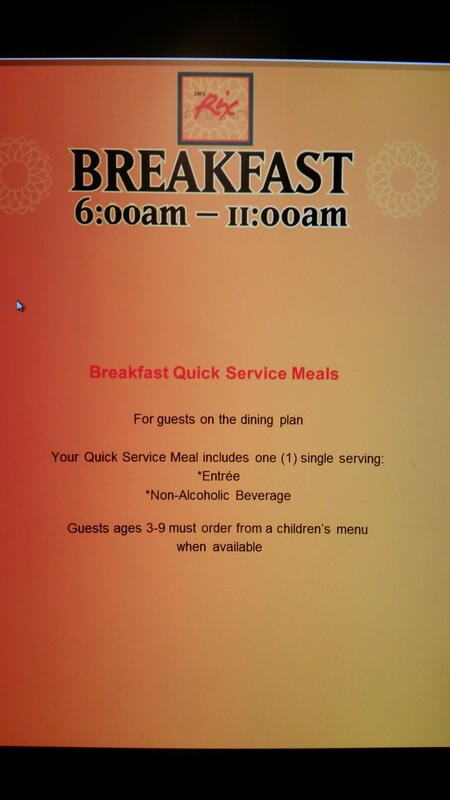 Breakfast is offered buffet style and dinner is full-service. Pepper Market – A festive street-market atmosphere, with choices including Latin, American, Asian, and Italian cuisines. Also on site are a bakery, coffee bar, and ice-cream counter. A quick service location. 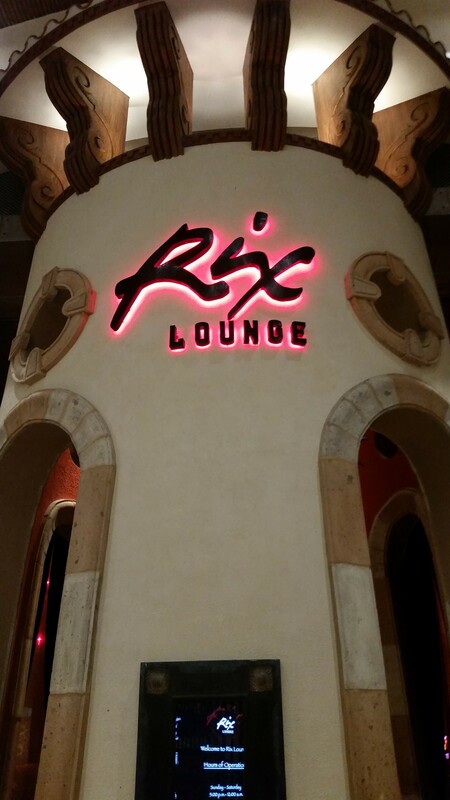 Rix Lounge – Upscale setting with light food options and specialty cocktails. Open daily from early evening until late night (open earlier on Sunday during football season). 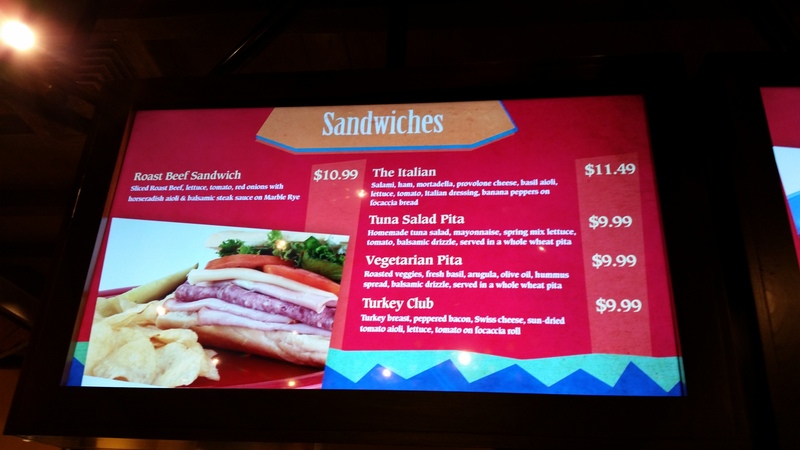 Siesta’s – Located in the Dig Site, Siesta’s serves drinks and grilled menu items. 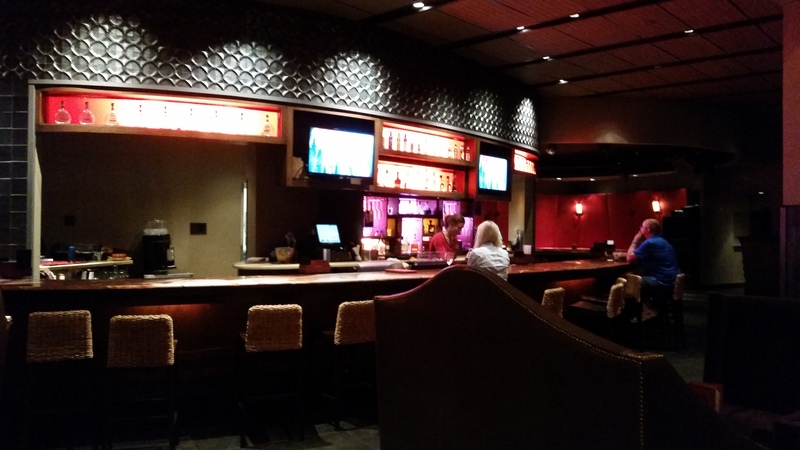 The bar is open from noon to early evening every day. Laguna Bar – Outdoor lakeside bar. 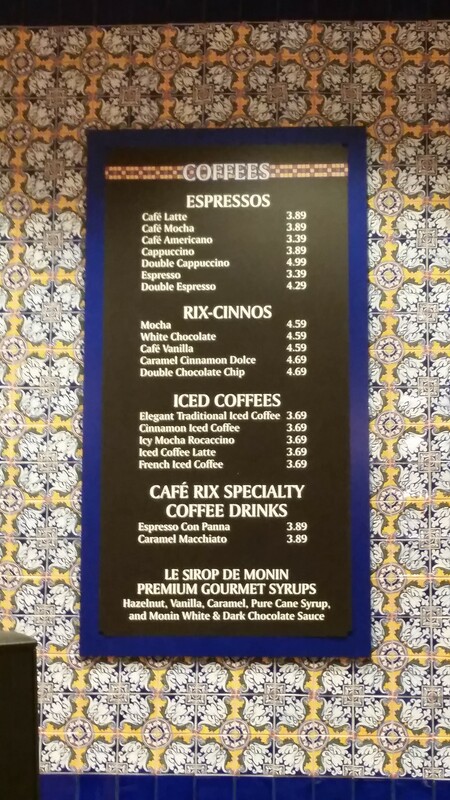 Café Rix – Grab and go for breakfast, lunch, or dinner. 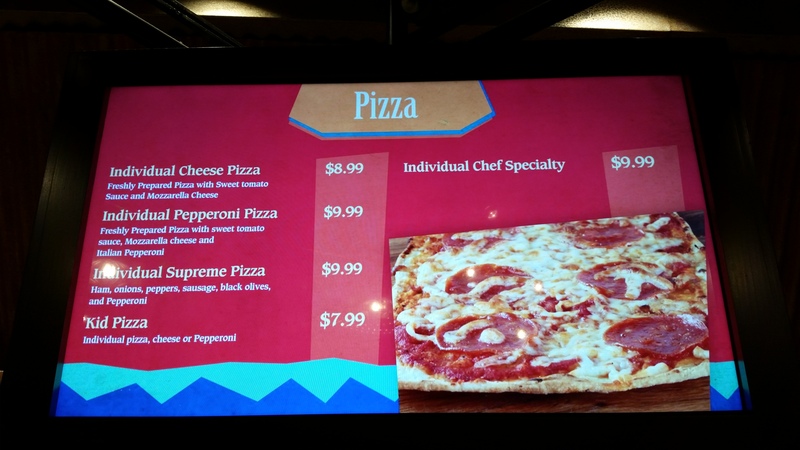 In addition, limited menu and pizza delivery is available to all guestrooms at the resort. Have you experienced the serenity and peacefulness of the Coronado? Let us know your favorite parts. Thank you for the update on CSR. Will be there in 12 days! I want to say you won’t be disappointed, Lyle. I wasn’t. I loved CSR. 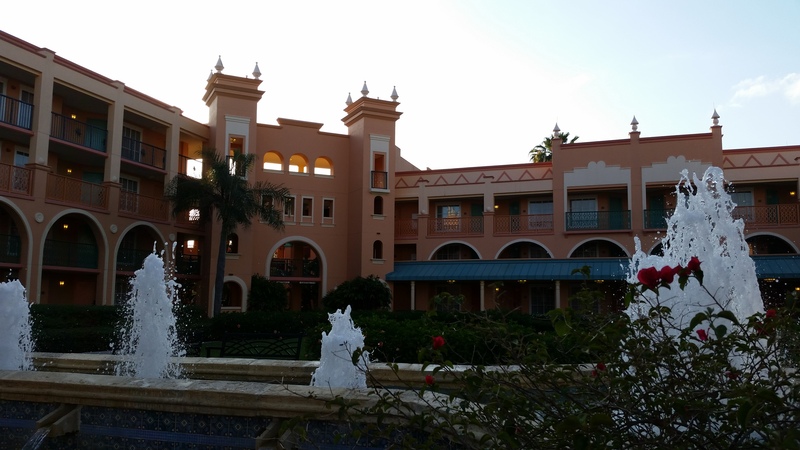 (I loved PORFQ as well, which covers both my on-property stays). I’m sure you’ve done your research, so you already know anything I’m about to say. We’re staying later this year for 11 nights at the newly renovated CBR during free dining. If it comes even close to the quality of CSR, I’ll be happy with it. Enjoy your stay. 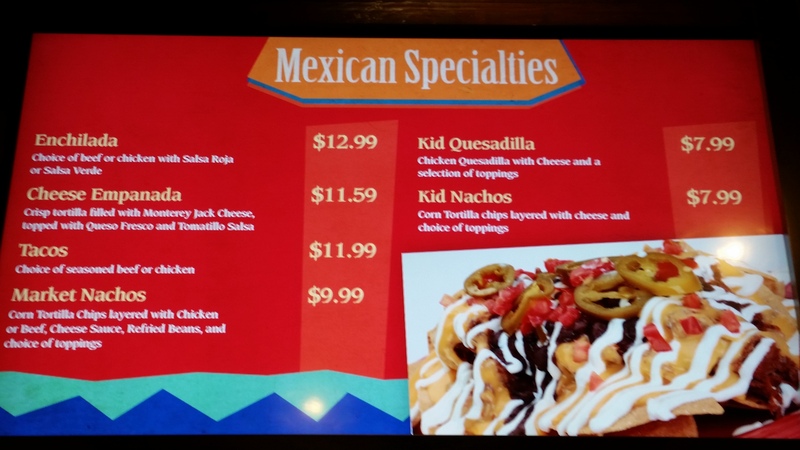 Tip: If you had Le Cava del Tequila at Epcot on your plans, Rix Lounge at CSR sells a few of the same specialty margaritas you can get at Epcot, allowing you to try one early and narrow your choices when in the park. Thanks, have been there two other visits and wanted the quiet feel. This was our first resort and it will always occupy a spot of great affection for us. 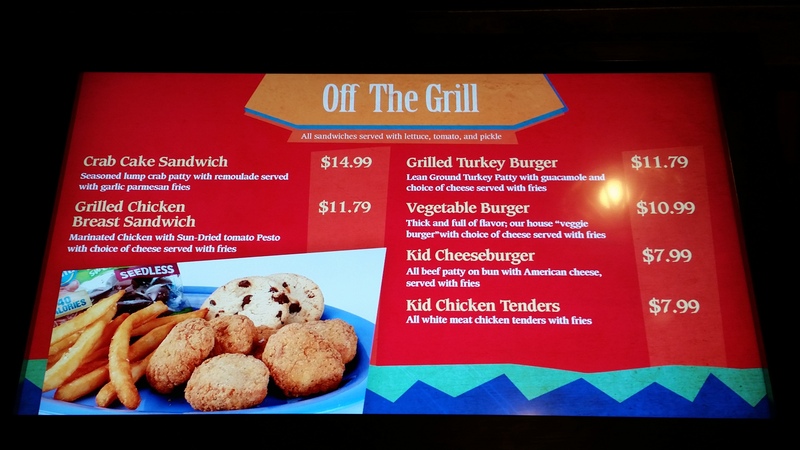 We’ve gotten trapped into the luxury of monorail resorts now, but we still often go to Pepper Market for a meal. 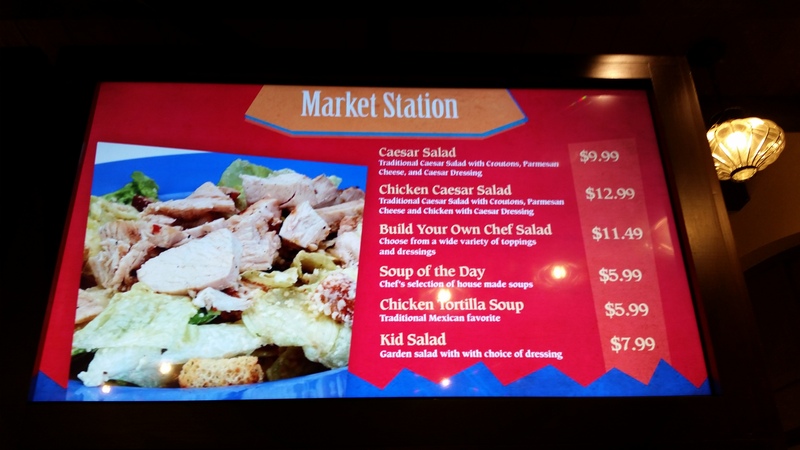 It is one of our favorite counter service locations at WDW. 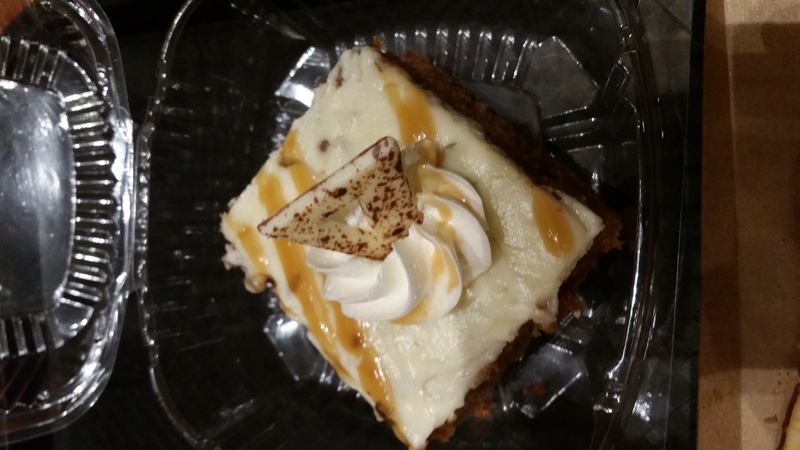 Thanks for this blog post! We are going to be staying here for the for the first time in August. We are really excited! Thanks for the review – we have water view reservations for November. Excited to celebrate at CSR. I did have a question though – I thought the Jr Suites had queen sofa pull outs, not sico beds? I may have been more apt to book a jr suite if I thought it was more of a queen murphy bed instead of a pullout. One of my favorite parts about CSR is that it’s a great moderate resort for adult couples that don’t have kids. Because of the convention center, it typically seems to have a lot less kids, certainly less than I recall at any All-Star or the other moderate resorts. Don’t let Tom’s (completely correct) observation fool you, though. Thanks for the report Amy. We are staying at CSR for the first time this summer and was nervous until I read your report. We have always stayed at CBR but couldn’t get the summer discount there. Thanks again for the information and pictures. Our favorite resort! Stayed there 1 night in 2012 and have tried other resorts since but this is the best! The relaxed feel, architecture, foliage, everything is wonderful! 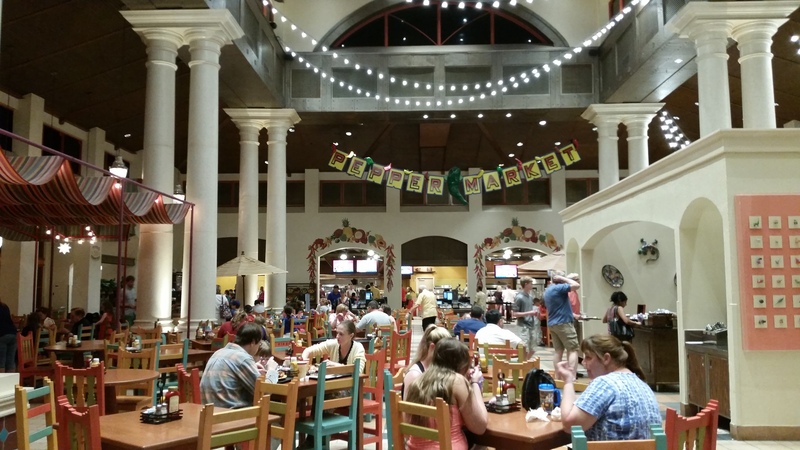 Just got back from WDW last week, stayed at AoA, but having dinner at the Maya Grill our last night was a MUST! Absolutely wonderful meal – ask for Gilbert, he was our amazing waiter!!! It is also our older kids, Ages 10 and 14, favorite resort. Glad to see CSR getting some love on touringplans. Len and the wdwtoday gang always dismiss it as a least favorite. This is actually the only Disney hotel we have stayed at but I love it! Beautiful grounds and pool. We stayed in ranchos and I was attending a convention. I love the walk around the lake each morning and afternoon. My daughters and I also loved the pool area. We had a corner room on the first floor and it was wonderful. 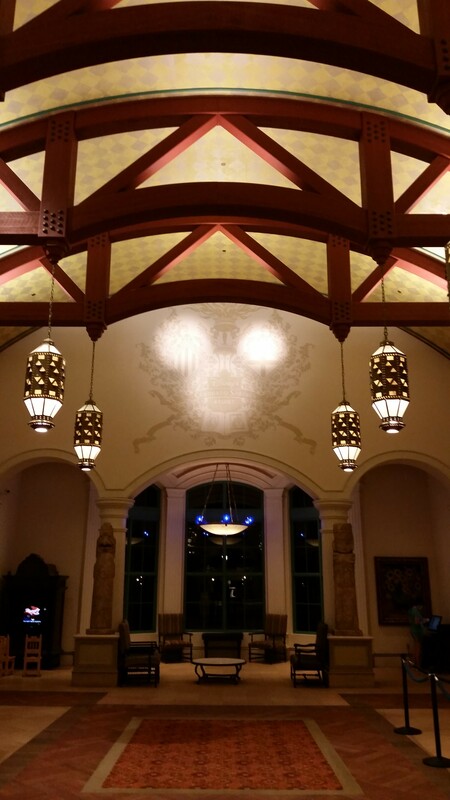 We’ve stayed at Coronado Springs and found it to be quite serene, as you describe. DD2 and I took a stroller-walk around the lake one evening and happened upon the nightly campfire near the Dig Site pool, it was pretty great. They even had marshmallows!